Since Palestinians began holding almost-daily rallies along the buffer zone in March of past year, Israeli forces have killed more than 250 Palestinians and wounded more than 25.000, including children, women, and elders, according to the Ministry of Health. Israeli troops "responded with riot dispersal means and fired according to standard operating procedures", he added. Palestinians say the weekly protests are led by civil society groups demanding an easing of the blockade and recognitition of their right to return to homes in Israel. Earlier this week, Israel began reinforcing its fence, erecting a galvanized steel barrier six meters (20 feet) high that will run the length of Gaza's perimeter. 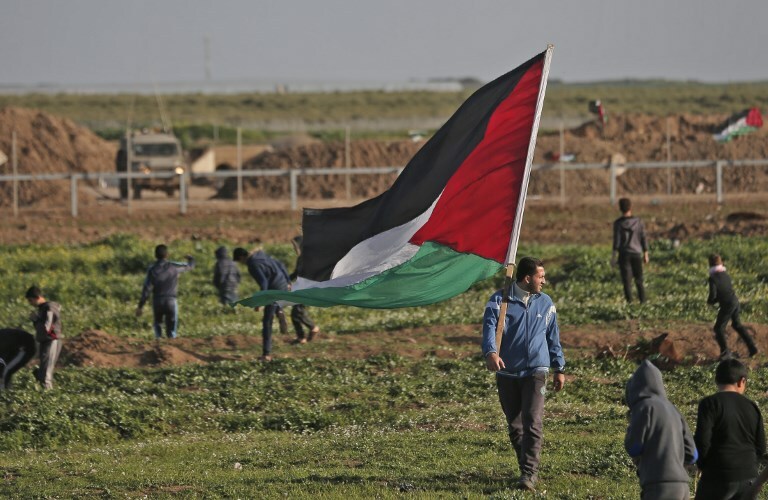 Palestinians in Gaza have for almost a year gathered at least weekly along the border for often-violent protests, calling on Israel to end its blockade of the enclave. At least 295 Palestinians were killed and about 6,000 wounded during the 46 weeks of clashes. The degree of violence on several occasions escalated into cross-border exchanges between Hamas and Israeli forces. Palestine Prisoner's Society (PPS) confirmed that Israeli forces detained three Palestinians in the Tuqu village, in the southern West Bank district of Bethlehem.